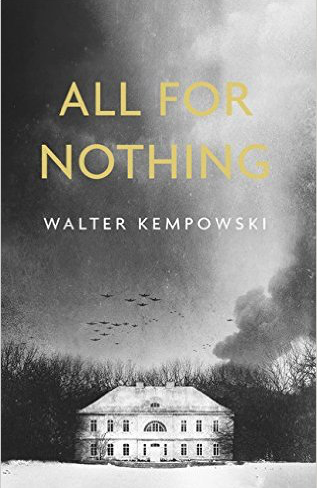 The last title of this year’s Literature and War Readalong is Walter Kempowski’s All For Nothing – Alles umsonst. It was Kempowski’s last novel. Walter Kempowski was born in 1929 in Rostock and died in 2007 in Rotenburg. He was famous for his autobiographical novels, one of which Tadellöser & Wolff, was made into a mini-series, and his huge project Echo Soundings – Echolot, subtitled “A collective diary”. In this project he collected and juxtaposed excerpts of diaries, letters ,and documents to illustrate and capture history. The Georgenhof estate was not far from Mitkau, a small town in East Prussia, and now, in winter, the Georgenhof, surrounded by old oaks, lay in the landscape like a black island in a white sea. Winter, January 1945. It is cold and dark, and the German army is retreating from the Russian advance. Germans are fleeing the occupied territories in their thousands, in cars and carts and on foot. But in a rural East Prussian manor house, the wealthy von Globig family tries to seal itself off from the world. Peter von Globig is twelve, and feigns a cough to get out of his Hitler Youth duties, preferring to sledge behind the house and look at snowflakes through his microscope. 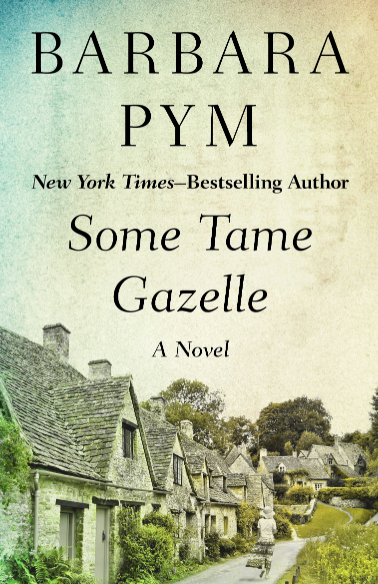 His father Eberhard is stationed in Italy – a desk job safe from the front – and his bookish and musical mother Katharina has withdrawn into herself. Instead the house is run by a conservative, frugal aunt, helped by two Ukrainian maids and an energetic Pole. Protected by their privileged lifestyle from the deprivation and chaos around them, and caught in the grip of indecision, they make no preparations to leave, until Katharina’s decision to harbour a stranger for the night begins their undoing. Superbly expressive and strikingly vivid, sympathetic yet painfully honest about the motivations of its characters, All for Nothing is a devastating portrait of the self-delusions, complicities and denials of the German people as the Third Reich comes to an end. The discussion starts on Friday, 25 November 2016. I just pulled the book off the shelf last night and hope to start reading this weekend! 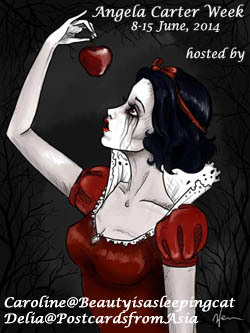 I’m so glad that you will join. Just ordered this from on-line bookseller. I have this one, but I won’t be able to fit it in this month, I’m afraid. Looking forward to your opinions though. Too bad. I think it should be really good. I can’t join in either, but this sounds like a great read, Caroline. I look forward to the discussion. I’m one third in and it’s really good. I’m a bit worried the next parts might be hard to read . . .
I’ve just finished reading this and will save my comments for the discussions. I do like being introduced to books by the art and literature readalong which I wouldn’t have found otherwise. The writing style of this one reminded me of Gert Ledig and you knew that Kempowski was describing events he’d witnessed. I’m glad to hear it will ride fir you. I’m almost finished. I’m looking forward to discussing it with you. I’m busy compiling next year’s list btw.